Addis Ababa (HAN) 28 April, 2017 – Public Diplomacy & Regional Security for Stability. Opinion By Dilwenberu Nega. 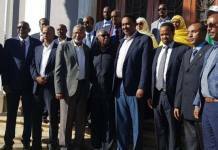 The strategic habit of the EPRDF current government leaders are not explaining itself precisely on time before rumors take root and create confusion in the public. 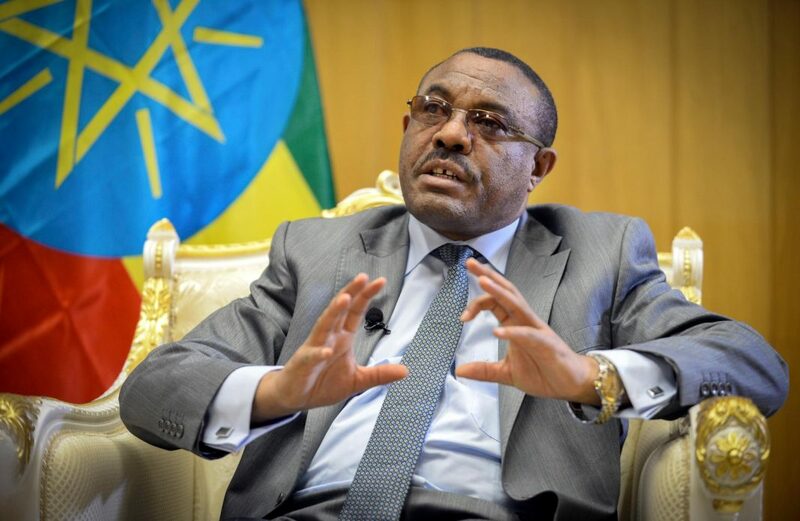 Such is the case this week when the Ethiopian Prime Minister Hailemariam Desalegn was talking about the Railway Project in Adwa.